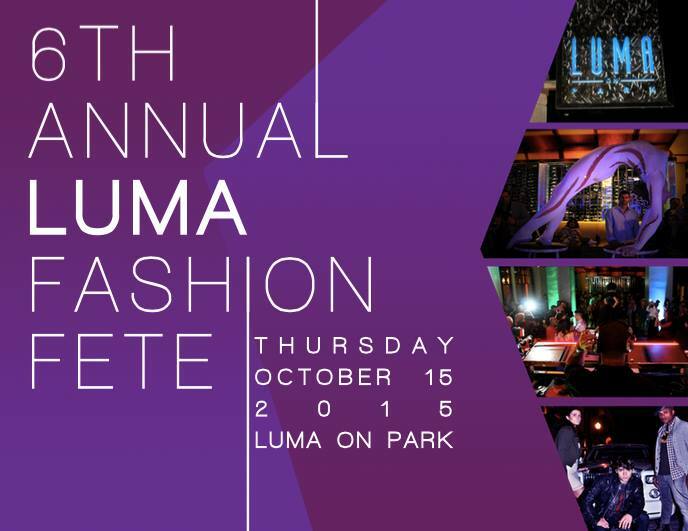 Please join us Thursday, October 15, 2015 for the 6th Annual Luma Fashion Fete! Coinciding with Park Avenue Fashion Week, this event will be held at Luma on Park to celebrate, as well as highlight brands and local businesses to the Central Florida community. We promise; you won't want to miss this exclusive fashion experience! 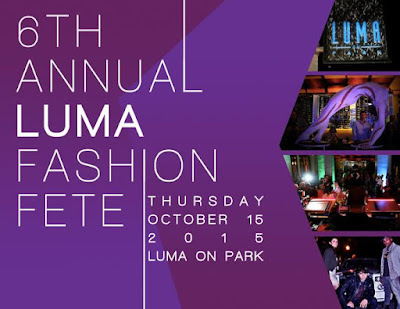 Click LUMA FASHION FETE for more details and to purchase tickets.